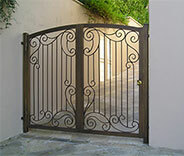 Gate Repair Ramona, CA | Affordable Rates & 100% Customer Satisfaction! An effective and long lasting solution is a few mouse clicks away! Making sure your gate is in top notch condition is our priority! Read more about our services here. 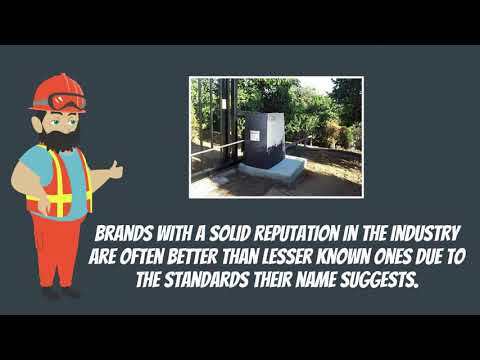 We repair and install gates, openers and intercoms of all types and sizes and are happy to share details on our latest projects. Read about them now. 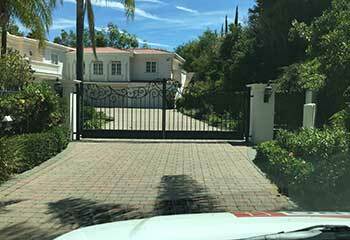 If you live in Ramona and want an automated driveway gate, give us a call like this client did! This client’s gate wouldn't close. Luckily, he lives in Ballena and gave us a call. We fixed it right up! This client had a faulty opener, until we arrived! 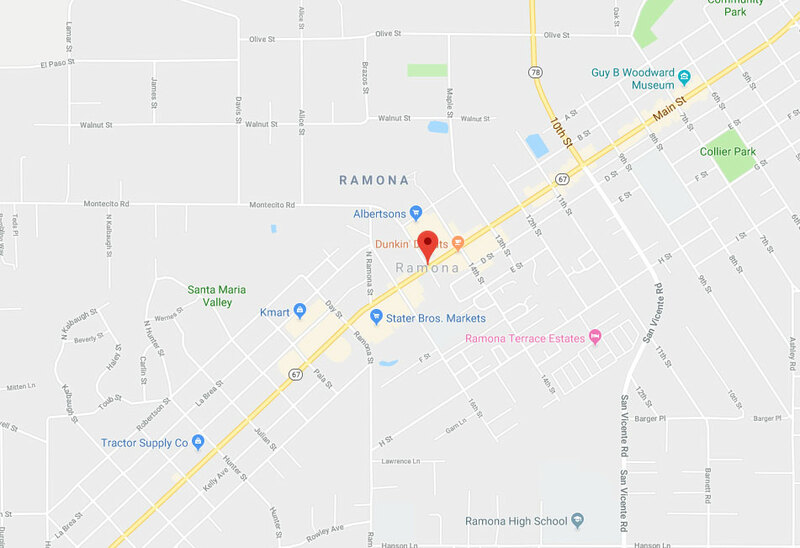 If you need our help in Ramona, call us up! 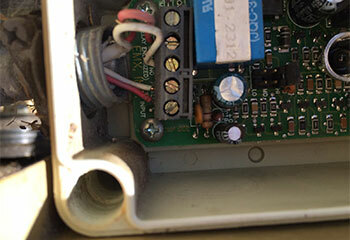 I give your company five stars for the superb gate intercom repair service. 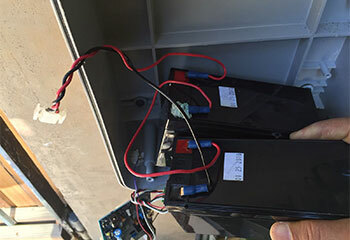 You fixed the problem perfectly even more quickly than expected and charged a fair price. I couldn’t have asked for more. You were more than helpful when my driveway gate stopped working. Thank you for the instant response and the quick repair. I appreciate the affordable pricing too. I’ll be calling your company in the future. 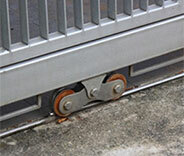 Your gate repair service is the best I’ve used! The quick response, prompt arrival, skillful work and reasonable pricing are just some of the things making your local company stand out. Whether it's an electrical or a mechanical issue, our team can help. Schedule now!